The World's #1 Free Any Data Recovery Software for Android to Recover Photos/SMS/Contacts/Videos/Audios/Documents on Your Android Device, Fast, Easy and Reliable. 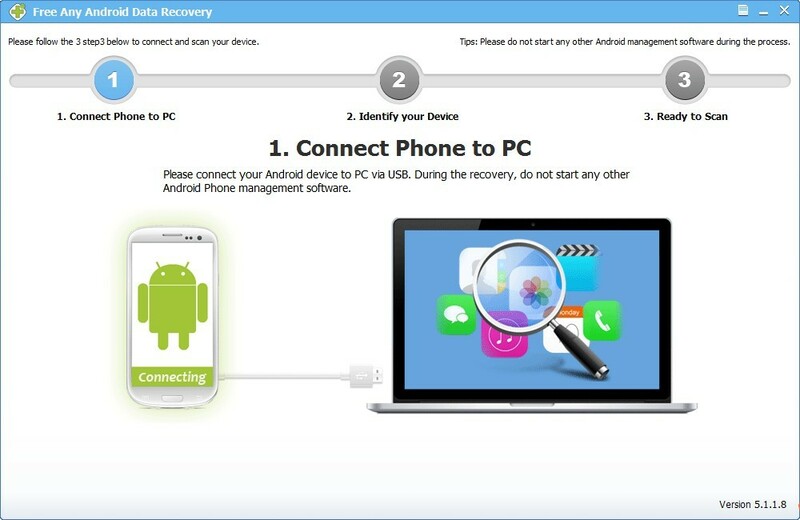 Recover lost/deleted files from Android Phone, tablet or SD card. Free Recover SMS, Contacts, Photos, Videos, Music, Documents on Android. 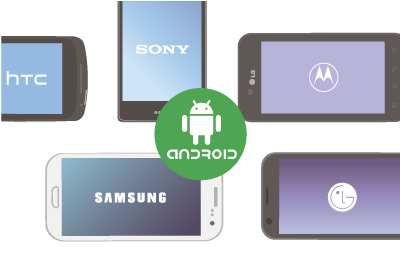 Support all the popular Android OS and most Android devices, such as Samsung, LG, HTC, Motorola, Sony, Google etc. Scan and Preview all recoverable data and selectively recover what you want. 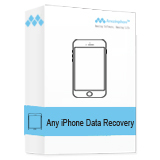 Recover data from Android phone lost for any conditions. Do-it-Yourself Android recovery without privacy risks. Safe, fast and reliable Free Any Android Data Recovery software. 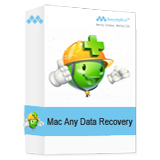 The Most Powerful Free Android Data Recovery Software. Supported File Types Contacts, text messages, call history, photos, videos, audio files, and documents. Samsung Galaxy S6, Galaxy S6 Edge, Galaxy S5, Galaxy S5 mini, Galaxy S4, Galaxy S4 mini, Galaxy S3, Galaxy S2, Galaxy S, Galaxy Note 4, Galaxy Note 3, Galaxy Note 2, Galaxy Note Edge, Galaxy A7, Galaxy Core, Galaxy Core 2, Galaxy Grand Max, Galaxy E7, Galaxy Grand Prime, Galaxy Grand 2, Galaxy Legend, Galaxy Express, Galaxy Proclaim, Galaxy Yong, etc. HTC HTC One M9, HTC One M8, HTC One M7, HTC One, HTC One mini, HTC One S, HTC Desire Eye, HTC Butterfly 2, HTC One E8, HTC One Remix, HTC Incredible, HTC Wildfire, HTC Sensation, HTC Inspire, etc. LG LG G3, LG G3 Stylus, LG G3 mini, LG G2, LG G Pro, LG L90, LG L80, LG L60, LG Optimus G2, LG L Bello, Leon, Magna, Spirit, G Flex2, etc. Sony Xperia Z Ultra, Xperia C, Xperia Z2, Xperia i1, Xperia E3 Dual, Xperia Z3, Xperia C3, Xperia M2, Xperia T2, Xperia E4g, Xperia E4, Xperia M4, Xperia T3, Xperia E1, etc. Motorola Moto G2, Moto E, Moto G LTE, Moto Maxx, Droid Turbo, Moto G, Moto X, Droid Ultra, Droid Mini, RAZR D3, RAZR D1, RAZR V, Electrify M, Droid RAZR HD, etc. Google Nexus 10, Nexus 9, Nexus 7, Nexus 6, Nexus 5, Nexus 4, Nexus S, etc. Huawei Ascend Y520, Ascend Y550, Honor 6 Plus, Honor 6, Honor 4X, Honor Holly, Honor 3C Play, Fusion 3, Magna, Ascend Y221, Ascend G620S, Ascend P7, Ascend Mate7, Ascend G7, Ascend Y600, Ascend P7, etc. "Bought this when I accidentally formated an external HDD, and used it also for an unreadable flash drive! Excellent work! Worked where everything else failed. 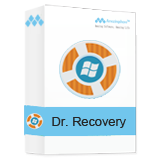 - David"
How to use Free Any Android Data Recovery?